Do anda think the tampil will be put back on air? Maybe. I don&# 39; t see why not. In the gameboy advanced game HamHam jantung Break, were are the Ham Rangers hiding? 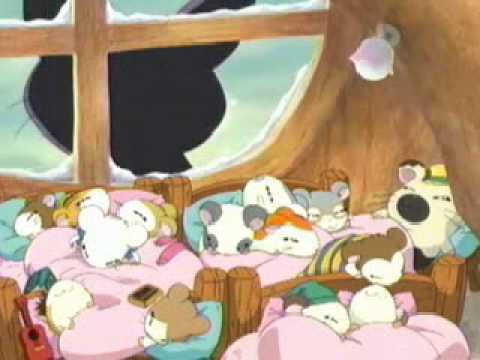 Did Hamtaro come on a different channel other than cartoon network? Boss:*thinking* yes..i am touching her evreywhere! Bijou:Dreams*News guy:Bijou's masage is so good that it will never end! Bijou:boss do anda do masagases? boss: *thinking* maybe i will get used to this. i mean she is my true love,maybe. Bijou:your like an animal boss! lebih more! boss:Thining* Yes i will do it again! atau I WILL BE MAD!! SO READ IT NOW PLEASE! Please i cinta hamtaro so plese read it i am whriting this for fun so don't be mean about it! ok? ok! See the Hamtaro fan fiction community grow! Who is the youngest ham ham?